Sorry, Super Bowl ad lovers. Instead of spending millions on commercials for this year’s game, Pepsi is putting its cash in the Refresh Project, an online cause marketing campaign that asks readers how the company should give away its grant money. Starting February 1, readers can vote to give grants to a number of health, environment, culture, and education-related organizations. Pepsi plans to give away multiple grants each month, including two $250,000 grants, 10 $50,000 grants, and 10 $25,000 grants. Visitors are also encouraged to submit their own organizations and grant ideas. Is this just a cost-cutting move for Pepsi? Partially. Pepsi spent $33 million on Super Bowl advertising last year, and the Refresh Project will cost $20 million. 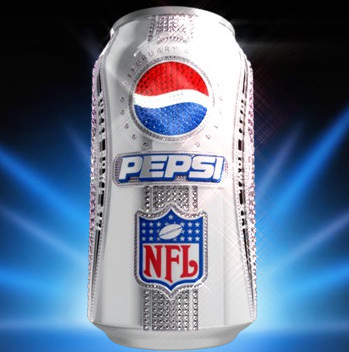 Instead of blowing the cash on a single night of football, Pepsi’s investment will attract visitors throughout the year. The project will also have the potential to reach an audience that might not check out Pepsi’s famous Super Bowl commercials. Regardless of its motives, Pepsi’s initiative is another step towards the mainstreaming of crowdsourced philanthropy. First Chase, now Pepsi…could it be long before Coke gets on board?